One common disorder, sleep apnea, indicates airway closure, says McKevitt, while “EDS (excessive daytime sleepiness) negatively impacts cognitive functioning, especially when operating machinery,” she says. Testing and treatment at a sleep center are advised. Are night terrors a medical condition? Children (and some adults) experience parasomnias (a medical term for night terrors and sleepwalking) in non-REM sleep. 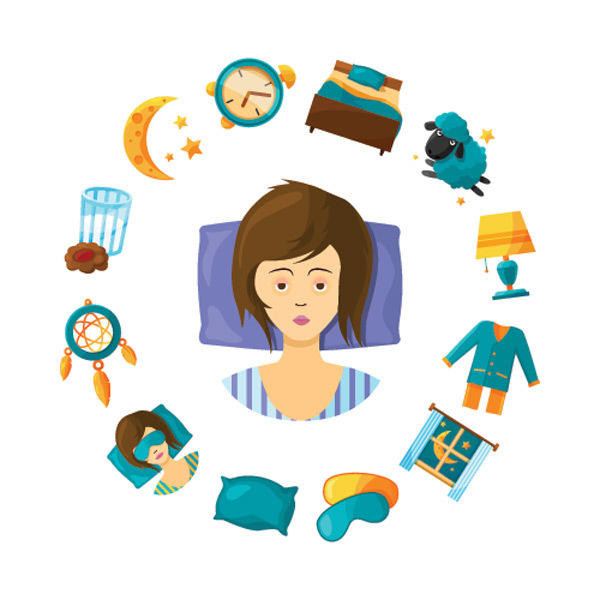 “They occur when the child is caught in the transition between sleep and wake,” says Priya Prashad, MD, a sleep specialist at Maria Fareri Children’s Hospital, also a member of WMCHealth.